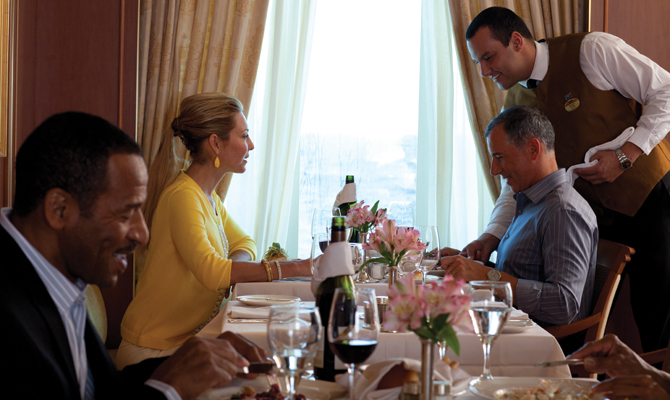 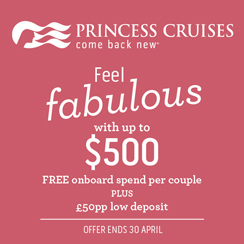 Book a Mediterranean fly-cruise for 2020 with only a £50pp deposit and enjoy up to $500 free onboard spending money per couple. 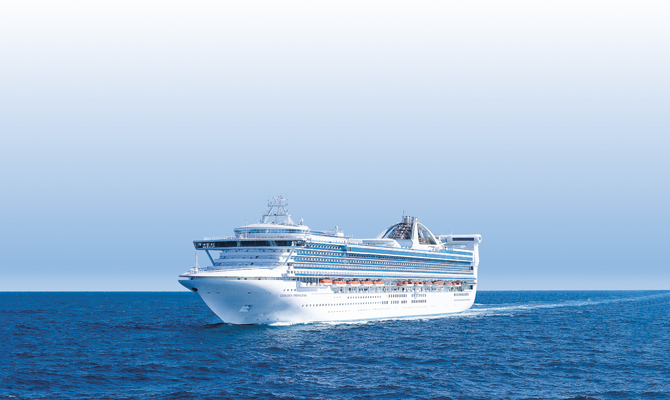 Join the recently refreshed Crown Princess as you sail to one stunning Mediterranean port of call after another, and experience all of her new top-deck venues too. 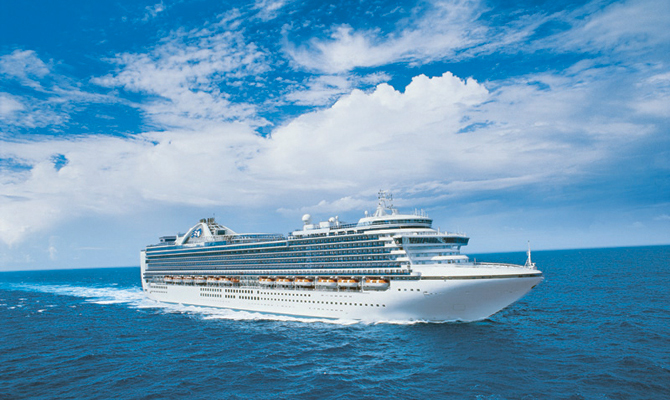 Come back feeling fabulous, come back new. 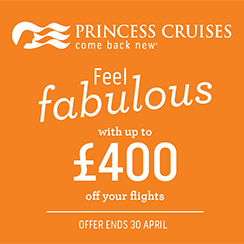 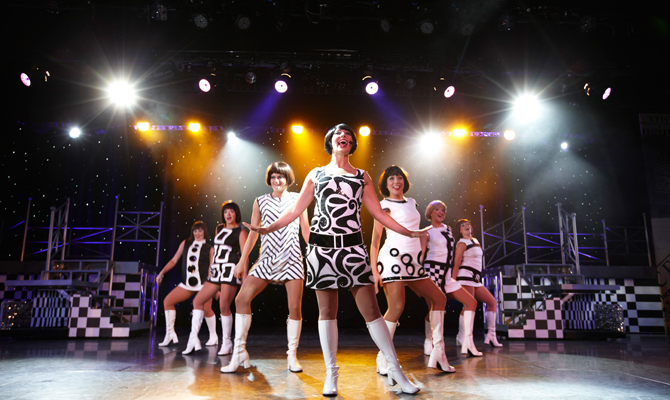 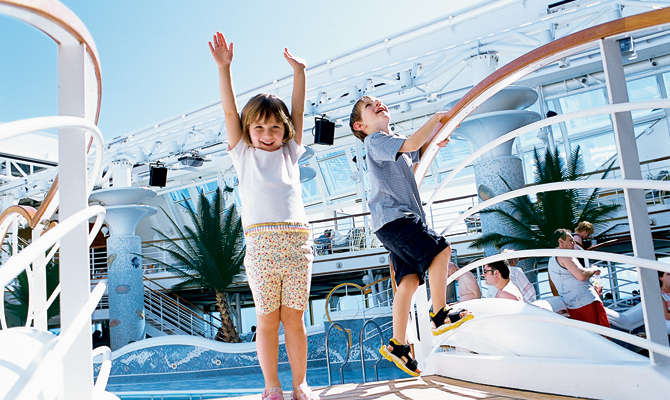 Book a cruise with Princess cruises between 1 March and 30 April and come back feeling fabulous! 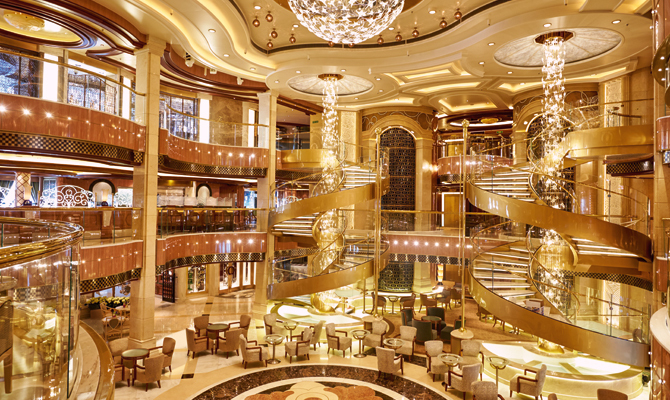 Where will make you feel fabulous? 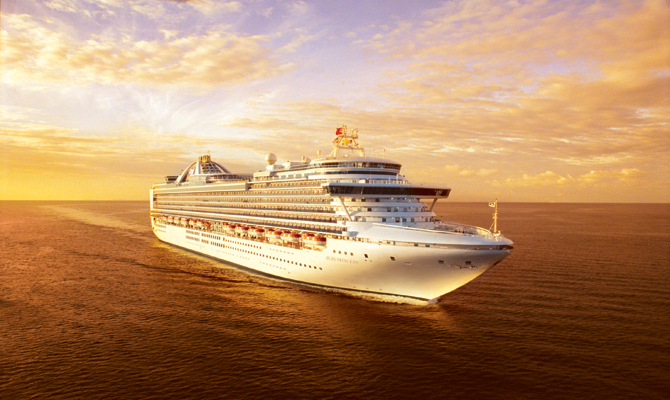 Sail to colourful Canada and New England, capture the beauty of the Caribbean, experience the Aloha spirit in Hawaii, sip a margarita in Mexico or discover the engineering marvel of the Panama Canal and receive up to £400 per person off your flight. 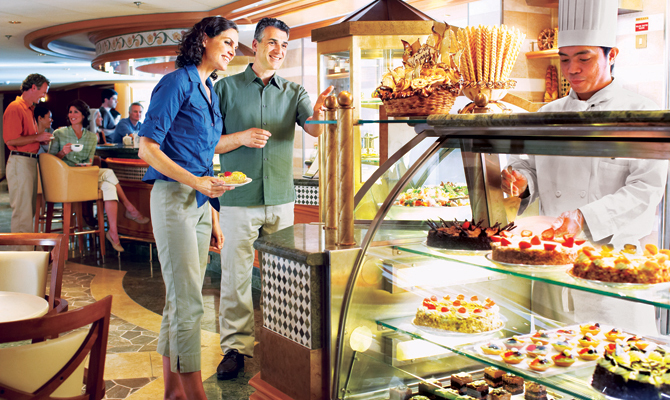 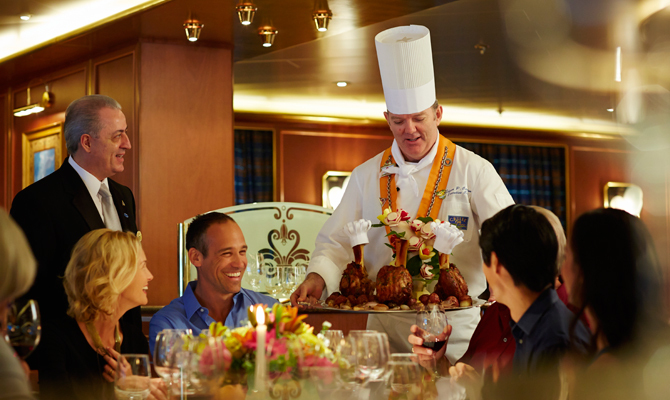 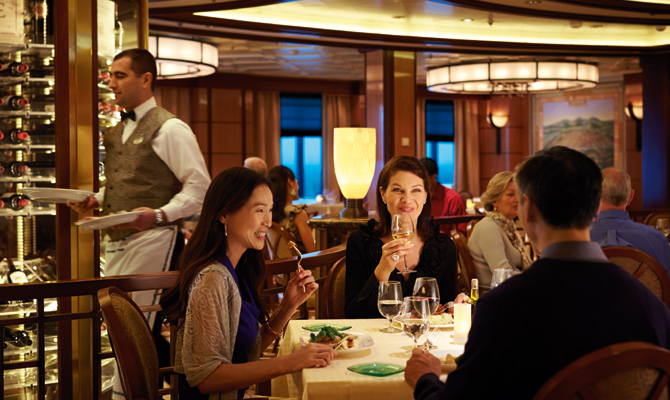 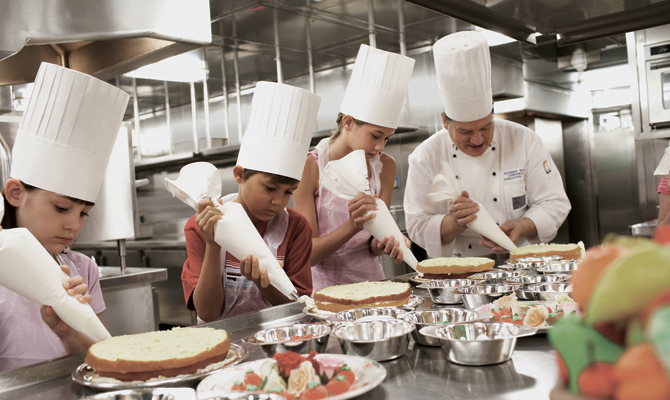 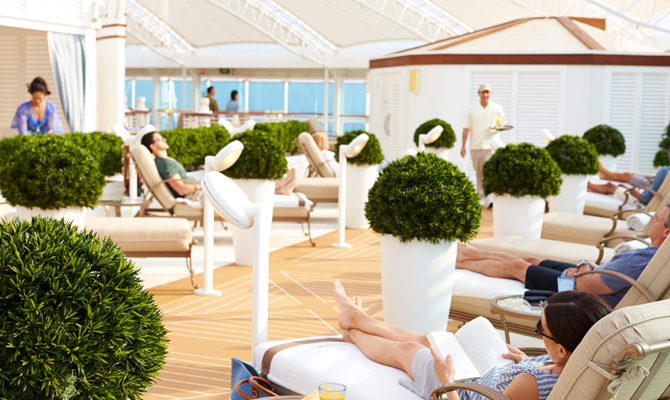 With warm, welcoming service, the best itineraries, a relaxed & rejuvenating retreat at sea, as well as delicious fresh food and exclusive amenities like Movies Under the Stars® (with complimentary blankets and popcorn), Princess Cruises is proud to be known as The Consummate Host®. 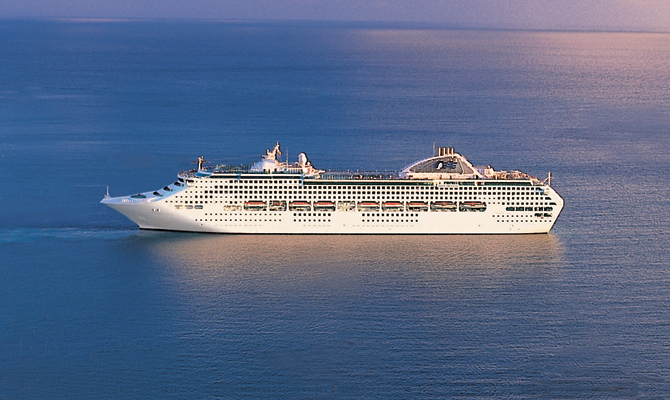 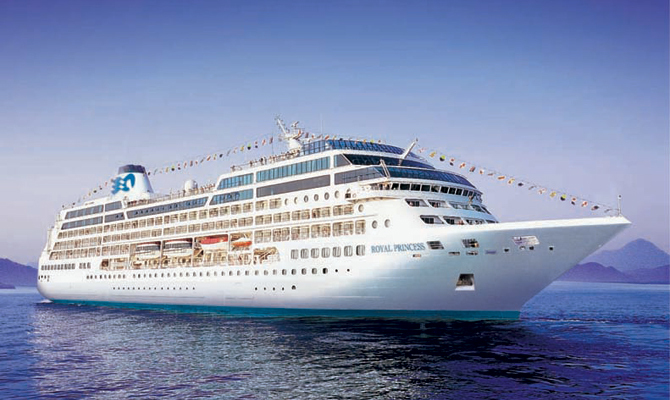 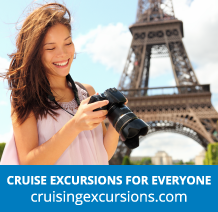 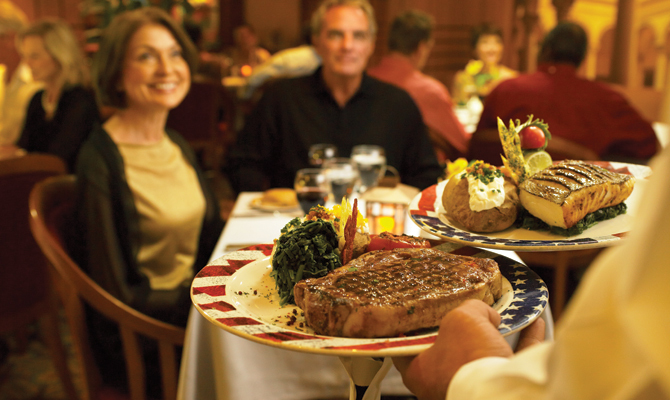 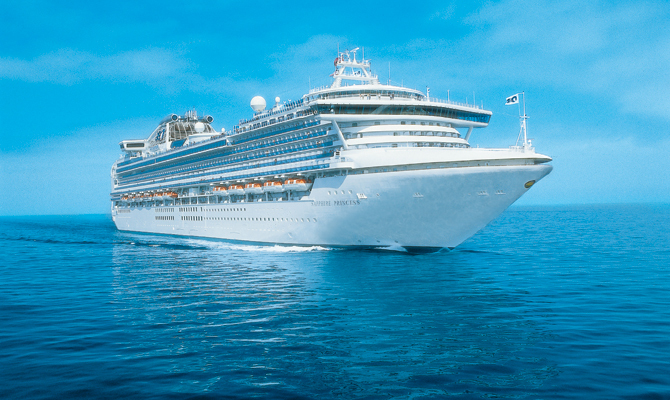 With an enormous fleet of eighteen vessels, ranging from classic small ships like the Ocean Princess to state of the art super-liners like the Regal Princess, this award winning cruise line can offer choice like no one else. 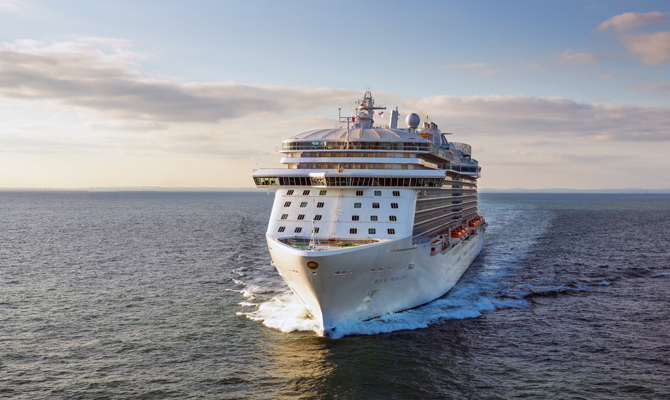 And with Japan, Australia and South America cruises amongst their choice of exotic destinations, you're likely to find yourself coming back year after year in order to cross somewhere else off from your travel list. 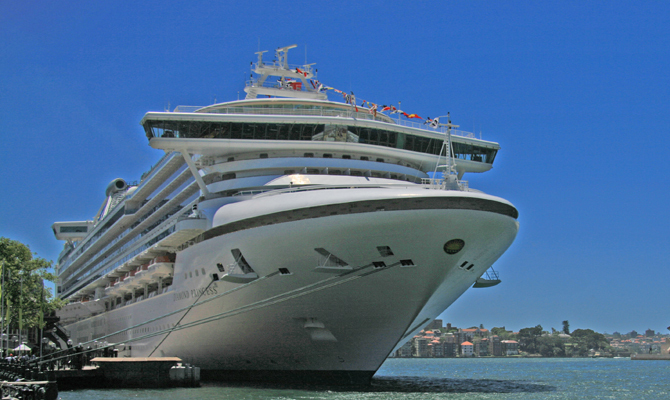 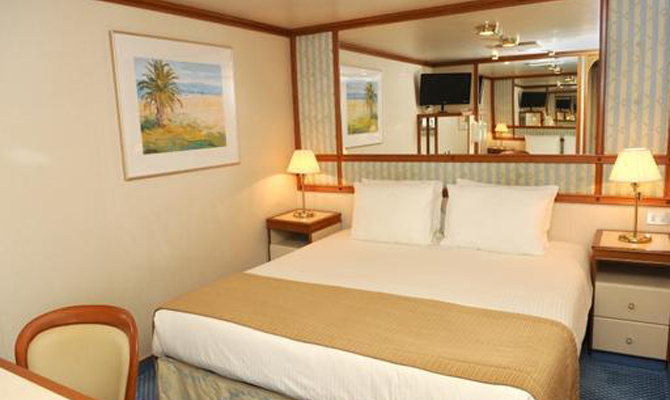 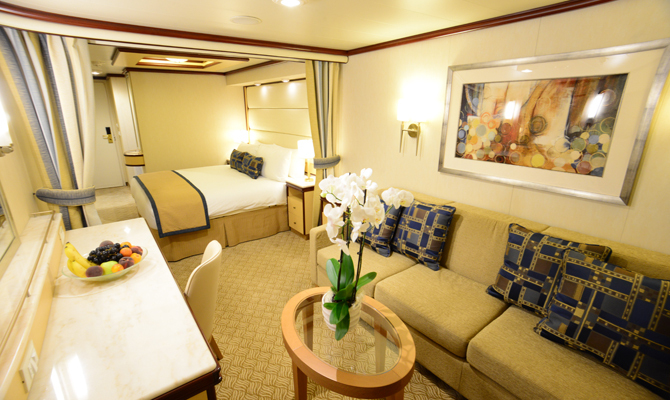 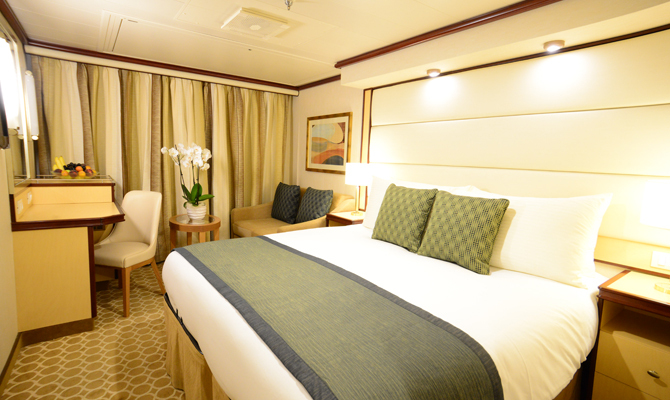 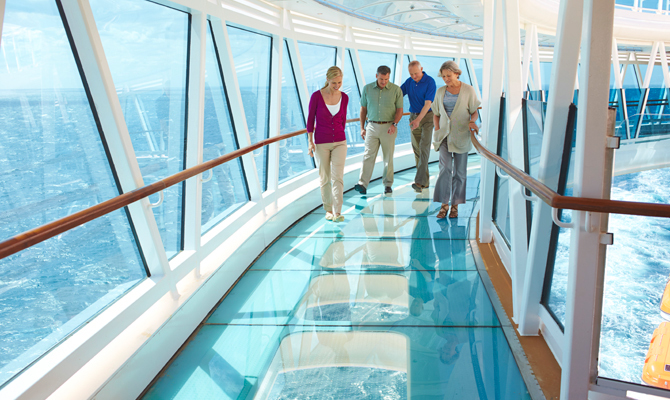 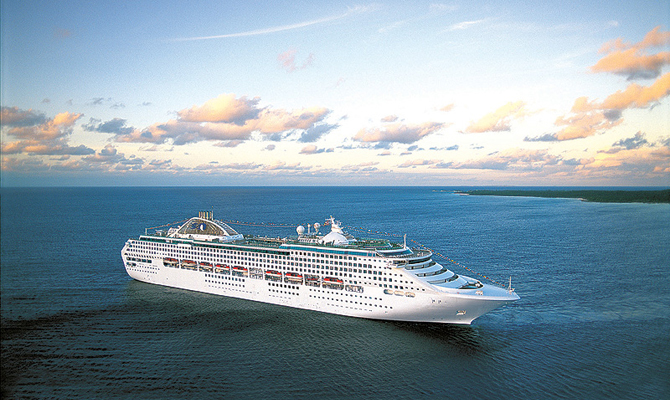 I embarked on a fabulous Princess Cruises cruise-tour in June 2015. 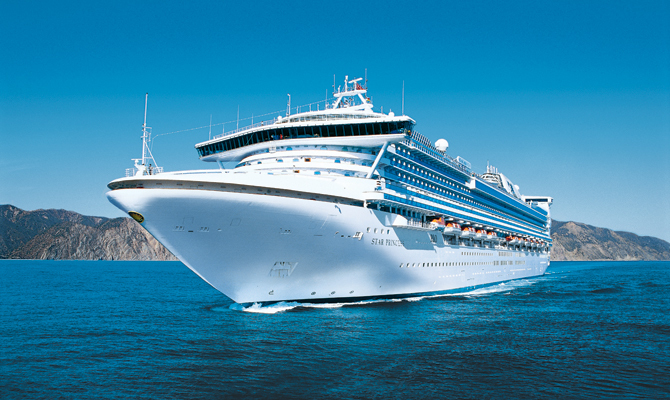 Although we have been on many cruises around the world, we had never been to Alaska. 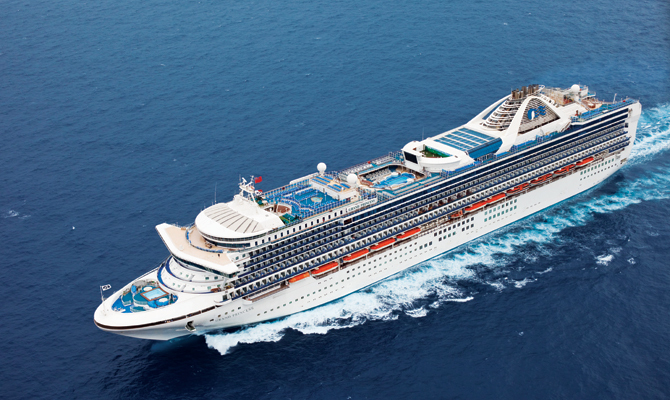 Royal Princess is based in Southampton for the summer of 2015, and I visited her when I was attending the CLIA Cruise Conference on 21st May. 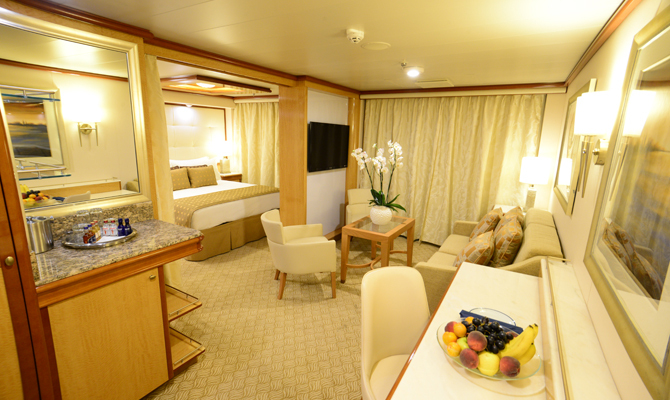 As I was attending the conference I didn’t get a lot of time to look around, and none of the cabins were available for inspection. 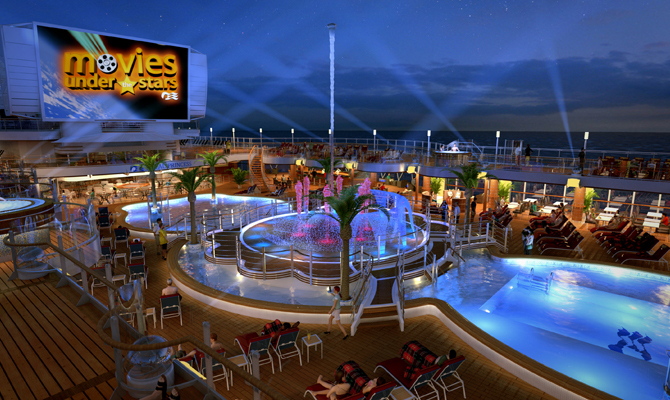 However, I did manage to get some video footage around the ship, which I have put together. 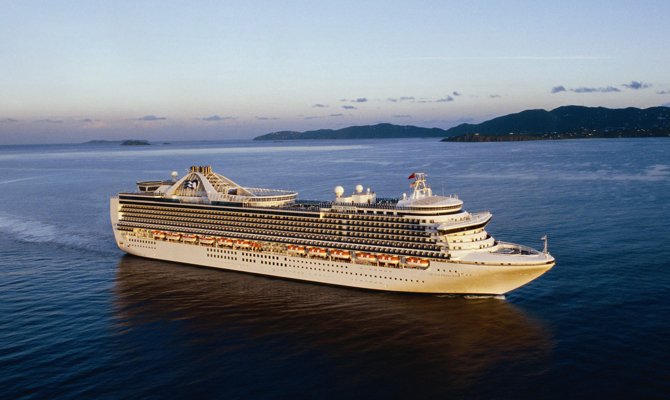 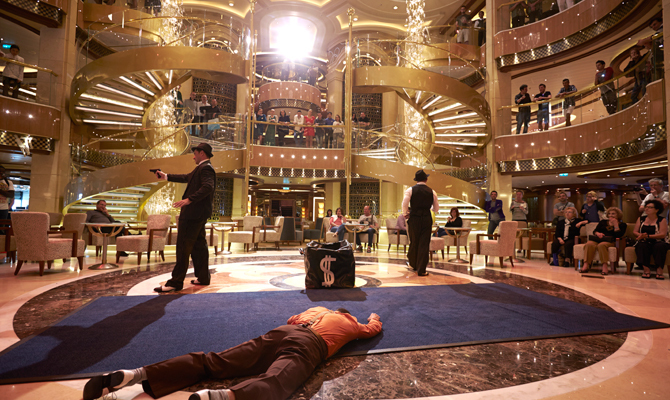 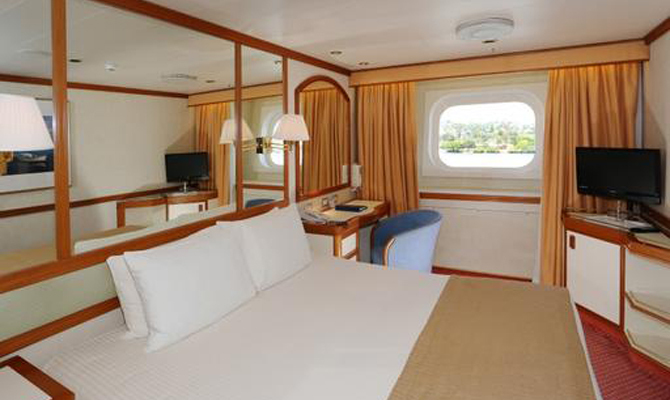 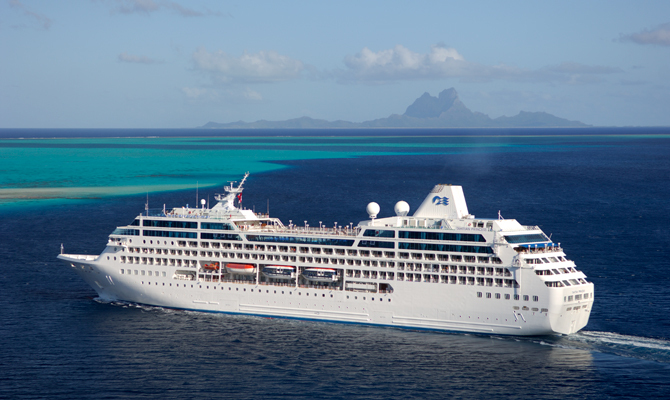 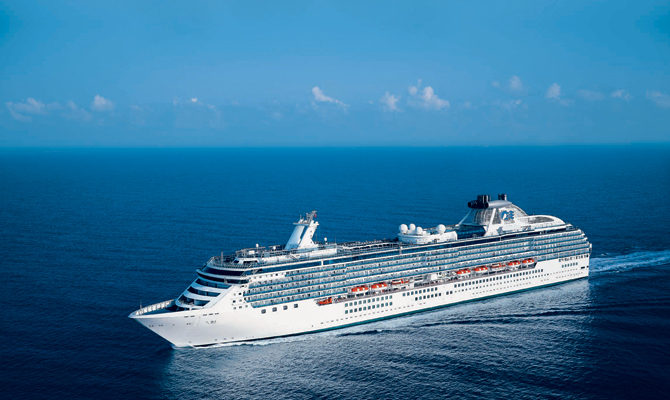 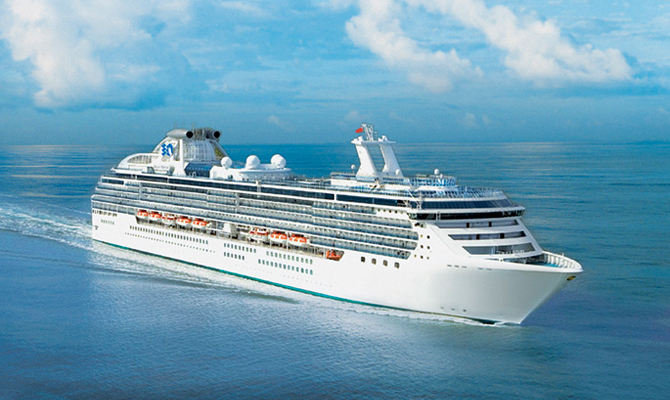 Royal Princess, the first of two in the new Royal class of ship (Regal Princess is launched next year). 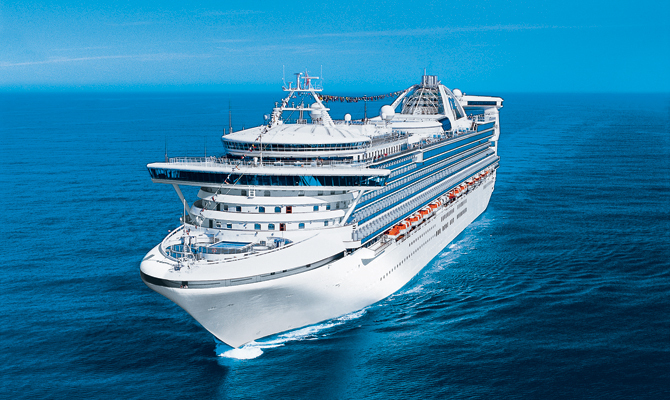 Royal Princess is currently the largest ship built for Princess, the largest cruise ship ever built in Italy and the worlds 6th largest passenger ship, holding a maximum of 3600 passengers. 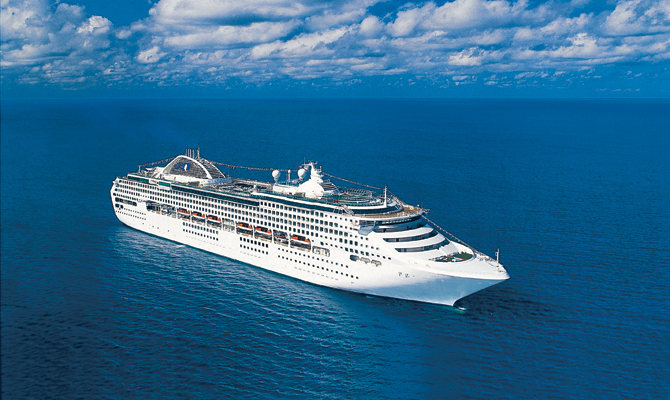 My Father (Tony Hammond) and I flew out to Barcelona on Wednesday 17th July to embark on a 12 night Grand Mediterranean Cruise to Venice. 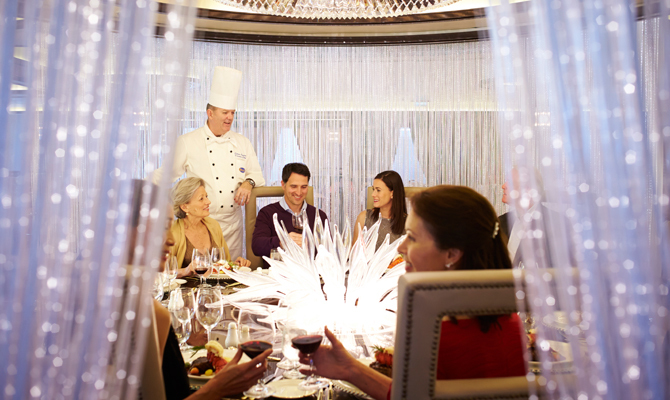 While at the 2013 UK Cruise Convention in Southampton, I was lucky enough to spend some time looking around the ship, and also enjoyed a fantastic lunch onboard. 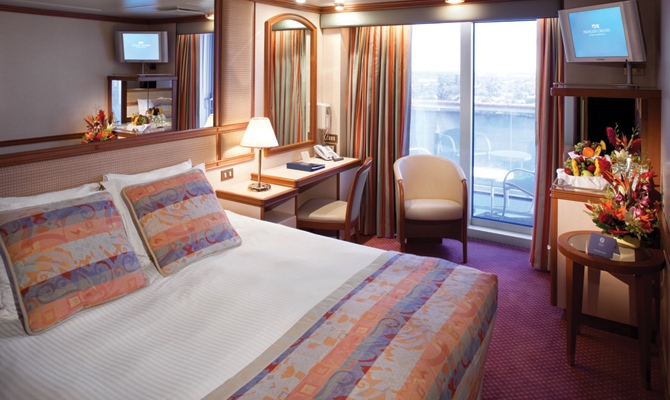 Lovely ship, lovely feel aboard her and nice atmosphere, looking slightly tired in certain areas and probably in need of a refurb soon.